The studio is a network of custom Pro Tools systems built on both Microsoft and Apple platforms, and utilizing Vienna Ensemble to load massive sample libraries. 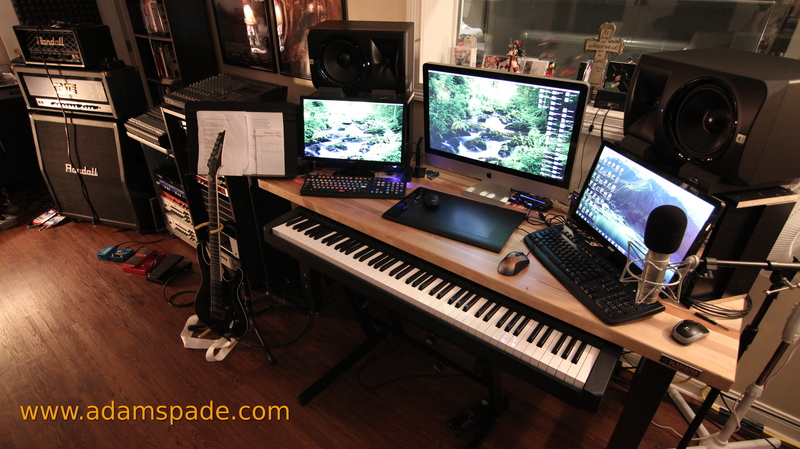 I have been buying and selling music gear since I was a young teen. 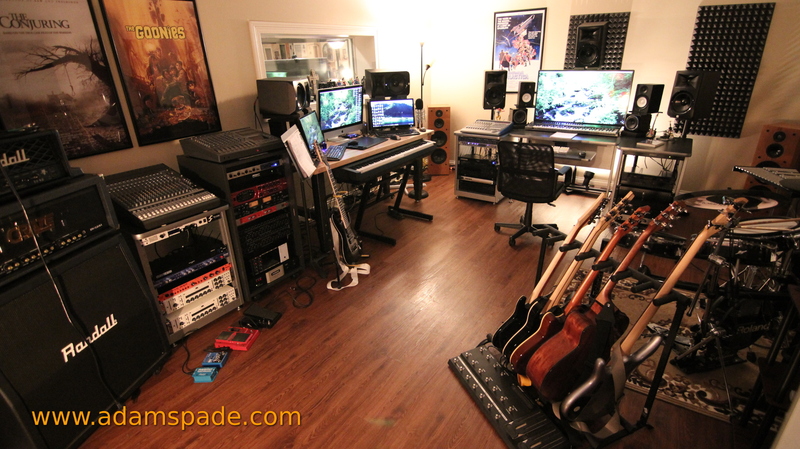 The studio is capable of capturing and producing professional quality sound. It’s equipped with some of the best microphones and preamps available. There is a mobile rig for capturing live ensembles. We also have sound editing software for dialogue editing, and repair. Contact us to see how we can contribute to your project. As low as $25 / HR. Rate does not include engineer. Engineer and project must be approved. Contact us for more information.